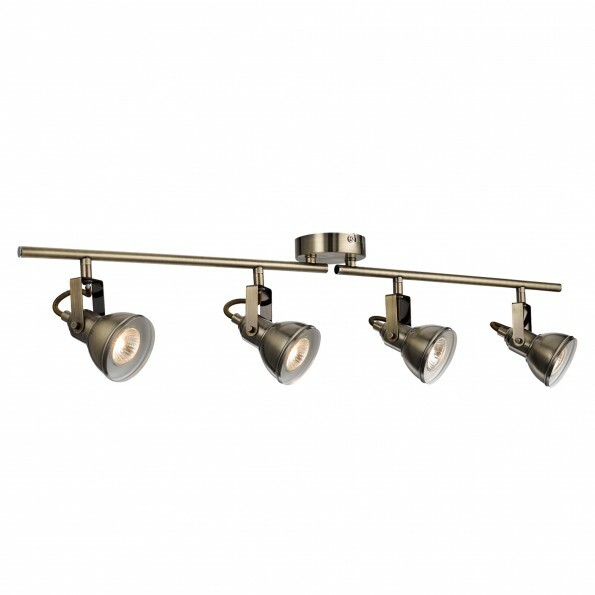 This Focus Antique Brass 4 Light Ceiling Spotlight with adjustable Bar looks modern, attractive and provides a versatile source of light for any room in your home. 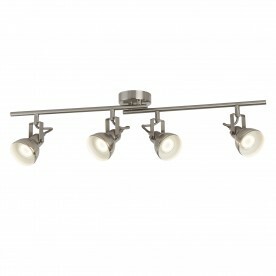 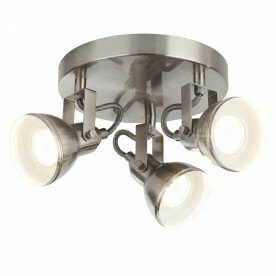 The four adjustable spotlights are mounted across two adjustable arms, which pivot around the central disc. 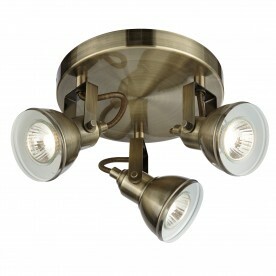 And the antique brass finish gives the fitting a classic look.